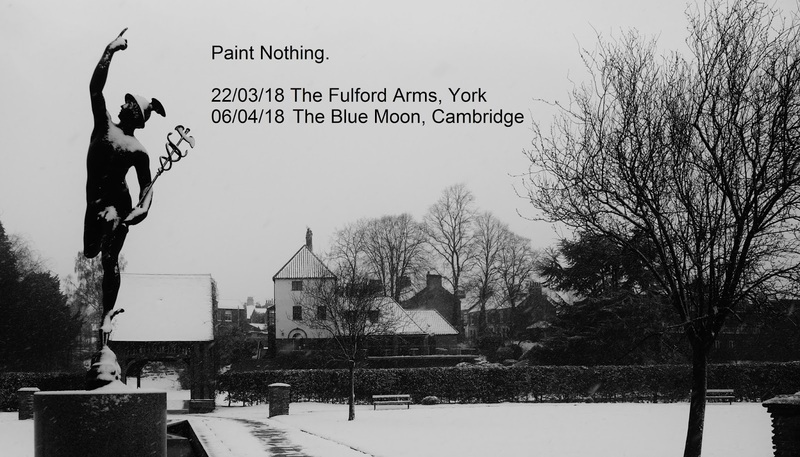 Paint Nothing: We're playing gigs soon. Come and see us play live. Do it! All the details are on our gigs page HERE. We'll be among the support slots at both nights so be there...unfashionably early.